Two LSU players were questioned by police and released without arrest after an incident that ended with one of the players shooting and killing a man in apparent self defense. 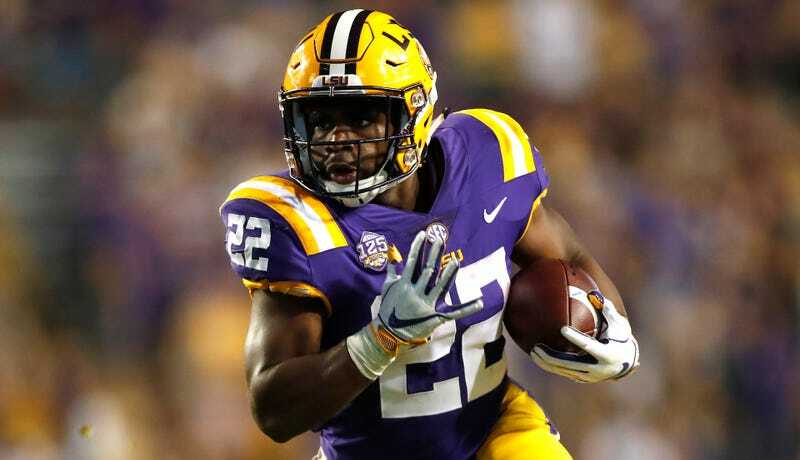 Clyde Edwards-Helaire, the Tigers’ second-leading rusher, and Jared Small, a walk-on linebacker, were “trying to sell an electronic item” in the Scotlandville neighborhood of Baton Rouge on Saturday when an 18-year-old man named Kobe Johnson attempted to rob them, per the Baton Rouge PD. One of the players then pulled out a handgun and shot Johnson, though the cops have not said which player pulled the trigger. Johnson died at the scene, and the two players called 911, waited for cops to show up, and were released after their claims of self-defense were found sufficient. “We believe this is an act of self-defense and the evidence will show that,” attorney Christopher Murell, one of three lawyers representing the players, told the Advocate.